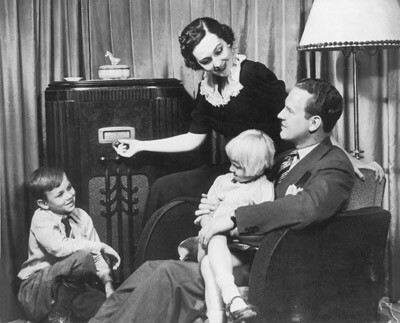 Great music is a great pleasure, no matter whence it comes. How do you recognize it? We all have different ways, but for me, as someone once said of a great melody, great music is music that once you’ve heard it, you could never imagine the world without it. The latest great music in my life (save for this week’s premiere performance of my friend Matthew Whittall’s amazing orchestral work, “The Architecture of Happiness,” available for listening here, starting at about 1 hour, 6 minutes in) comes from 36-year old British singer-songwriter-composer-multi-instrumentalist Imogen Heap. 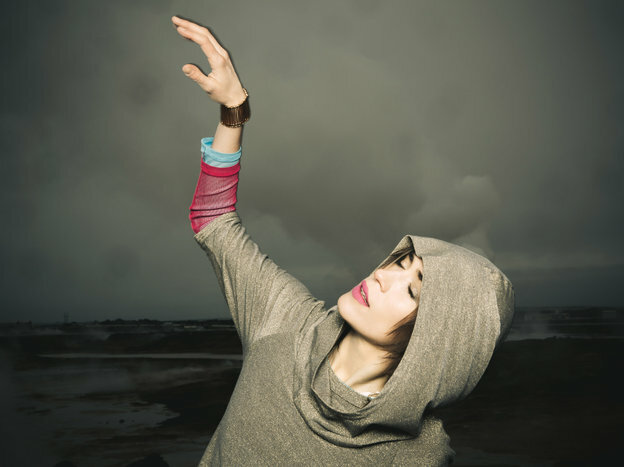 Known as a member of the electronic duo Frou Frou and for her solo work, Heap is, alas, a member of a creative generation of non-classical musicians I missed through my own willful ignorance. Well, I’ve caught her now, and she immediately earns a place in my list of Fabulous Femmes of pop, a sorority without whom life would be a dreary proposition indeed. And to think that I might have overlooked Heap’s new album, “Sparks,” were it not for the recommendation of one of my trusted advisers at Northampton’s Newbury Comics. But once I started listening, I was hooked. Here are ideas in abundance, directness of expression, subtleties of scoring and song structure, fine attention to detail, consistency and variety and, not least, Heap’s intriguing, smoky, London-accented mezzo, one of the most alluring vocal instruments in current pop. 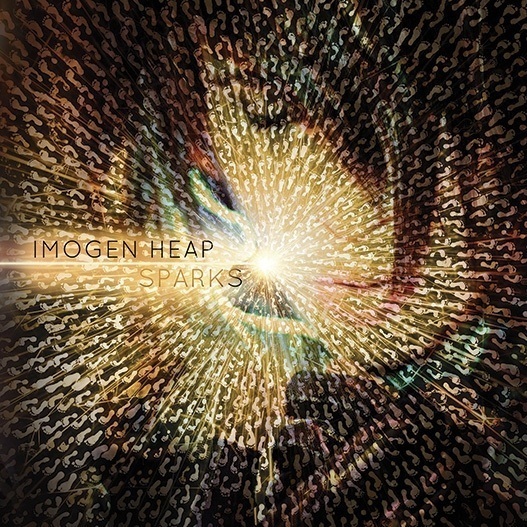 The result of a three-year project, with audience input, “making of” documentaries (see her website) and other trappings of modern music-making, “Sparks” hasn’t a lazy, uncared-for bar of music over its entire 14-track, 60 minute duration. Memes and themes that we’ve heard a hundred times, such as the disconnectedness of our digital lives (in a song called “Telemiscommunicatons”), are engaged with imagination and elicit real emotion. Tracks recorded in Hangzhou, Bhutan and Rajasthan, far from mere multi-culti “we went there!” exotica, fit seemlessly into an aural palette of fabulous richness. Interesting touch: a second CD containing just the instrumental tracks of the entire album. I haven’t been tempted to sing along yet, but you might be. Fans of Kate Bush, Björk, Tune-Yards, Beethoven, Charlie Parker, the Beatles, and great music of any time, place or genre, lend an ear. Take it from me and my buddy at Newbury Comics. And if you like what you hear, please buy the CD. It sounds so much better than the on-line stream.